Commercial | Blythewood Heating, Air Conditioning, and Refrigeration Inc. Whether you own a small business or a large company, taking care of your business is a big job. 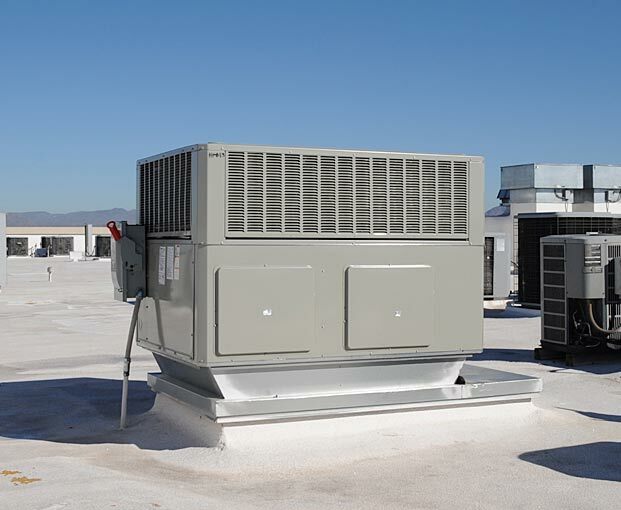 You probably make important decisions about your business every day, one of the important decisions you don’t want to overlook is your heating and air conditioning system. Whether it’s improper air circulation or polluted air from mold, dust, or carbon monoxide, an inefficient heating and air conditioning system can cause serious problems. 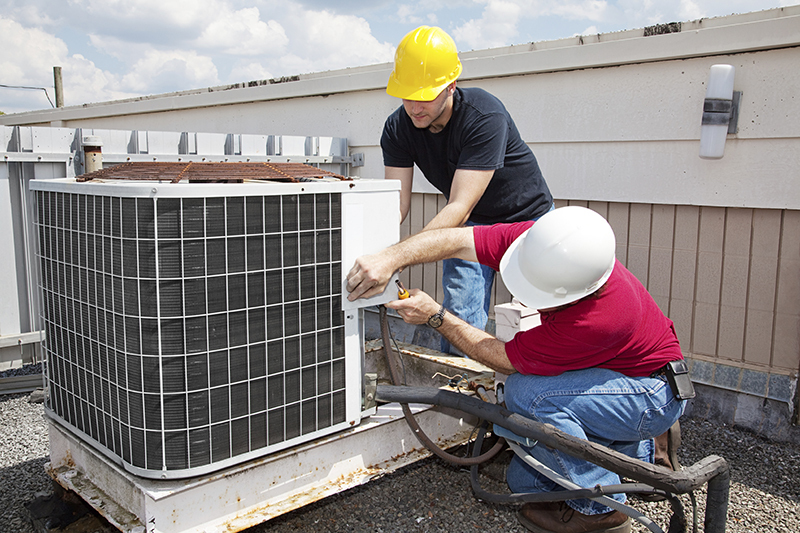 Poor air quality in your business may affect the health of your employees and can also affect your utility expenses. Blythewood Heating & Air has a team of trained NATE certified technicians and comfort specialists who are ready to help you evaluate your commercial heating and air conditioning system, making any necessary repairs, setting up a routine maintenance plan, or even designing a new system for your business. We specialize in customizing plans to meet your needs. Blythewood Heat & Air at 803-786-4978 for all of your commercial heating & air needs.